Dope! Check me out sometime! 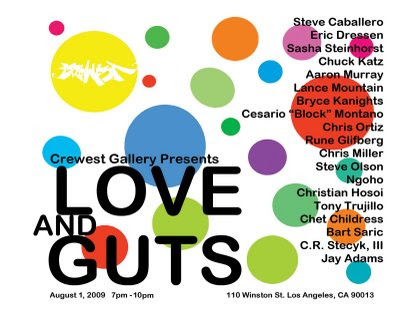 Looking forward to the "Love and Guts" art show as well, should be a great time!